Find out where I'll be trading next. I keep this page updated with events I will be attending over the next few months. If you are are an organiser & are interested in having Ruby Cubes trade at your next event, please use the contact page to get in touch. 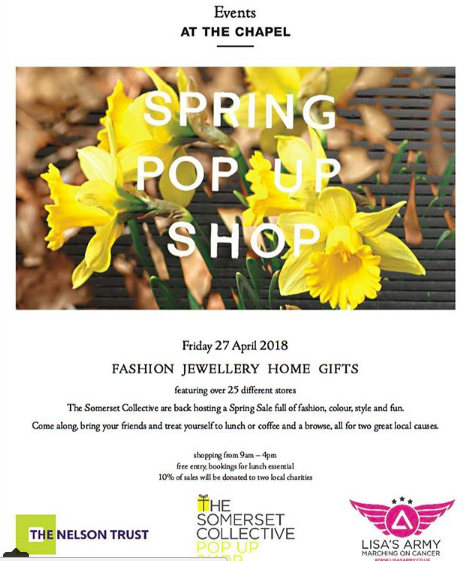 Delighted to be heading back to this wonderful event at The Custard Factory in Birmingham. 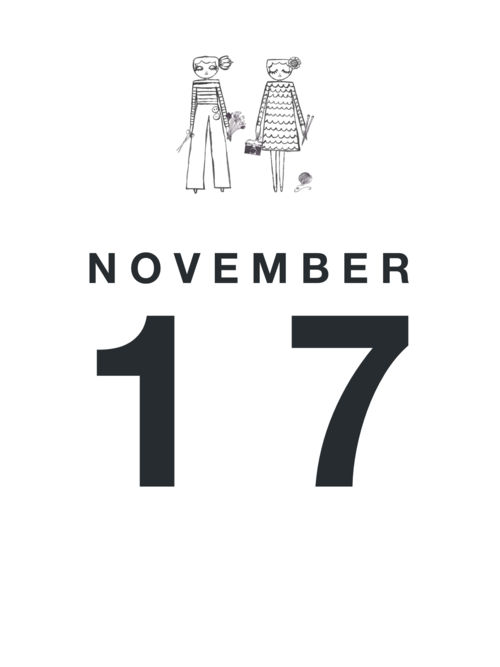 I’ll be taking the new collection as well as lots of wonderful easy to gift things too! 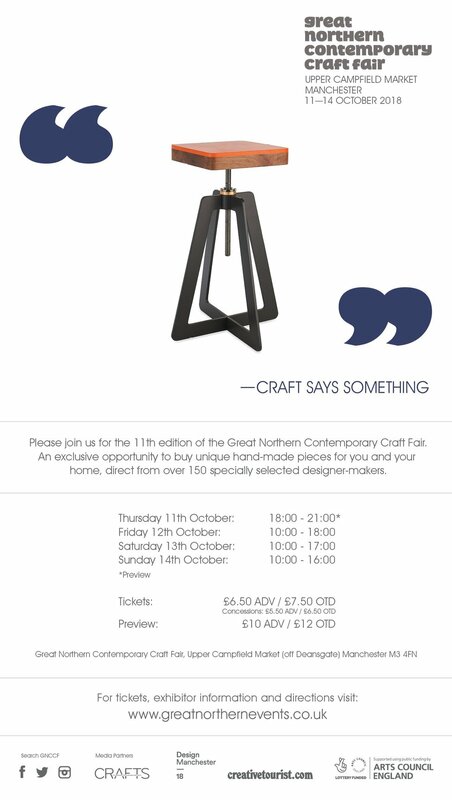 Ruby Cubes will be at the GNCCF this October and I am thrilled! I will be taking all the new AW18 collection with me and look forward to meeting lots of wonderful new people as Manchester is the furthest I've gone with my work. 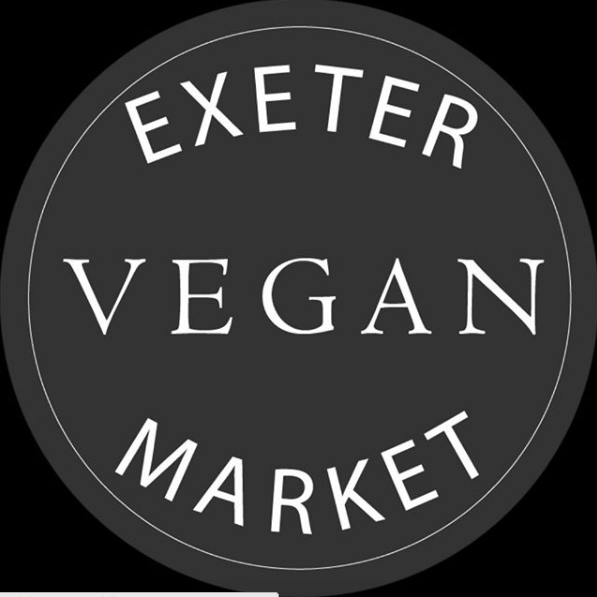 I am delighted that I will be trading at Exeter Vegan Market which starts on 23rd June 2018. Running from 10-2 in The Exeter Corn Exchange. I'll be taking both rope work and Piñatex products. I am absolutely delighted that I'll be trading here on Sunday 3rd June. You can find me on St Catherine's Hill - I've got a "suitcase stall" and I'll be there from 10-3. Be there or be square! 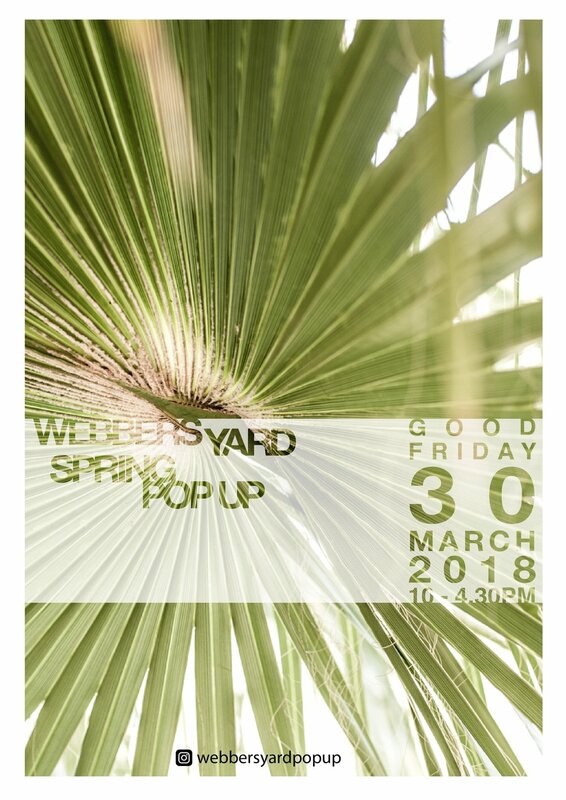 Ruby Cubes is delighted to be trading for one day only at the wonderful Webbers Yard Pop Up at Easter, see flyer for all the details! CRUX is where you will find beautiful, high quality, handmade crafts. 2017 is our twenty third year and CRUX is now firmly established as the Southwest’s premier craft fair. 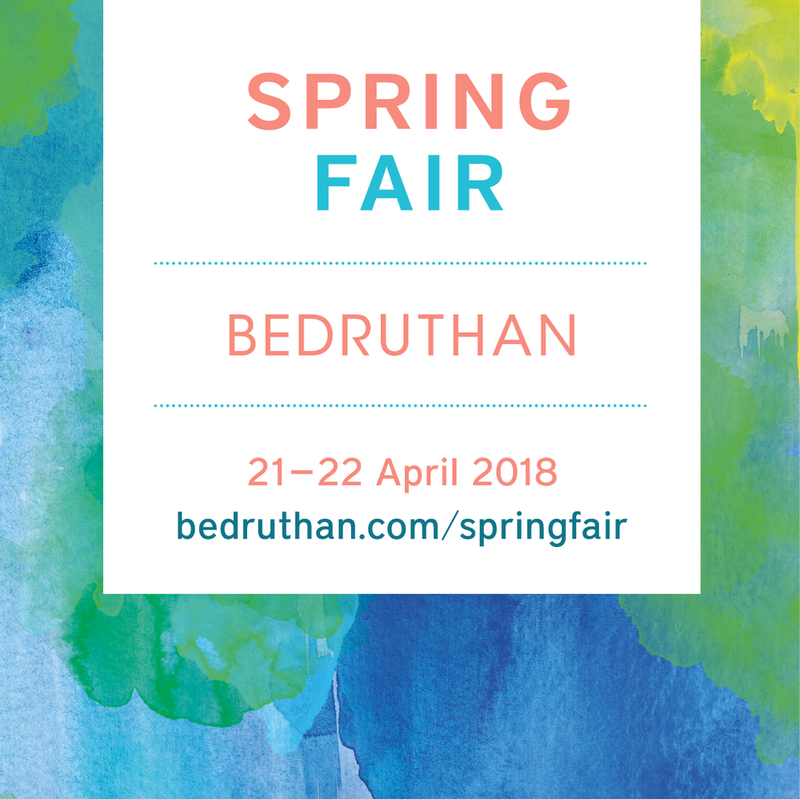 Over two days, Outlaw 2017 will showcase 70+ independent creative designers, makers and producers selling a wondrous array of fabulous stuff, in our new venue on Penryn Campus. We are also celebrating emerging talent by dedicating space to new fledgling creative businesses. This is the perfect place to start some serious Christmas planning and shopping. It’s going to be an exciting weekend. Entry is £3.00 for adults and under 16s are free.